Join us for South Mississippi's largest pumpkin carving! On Thursday, October 22, we will see who can display the best carving skills. Some carving kits will be available. Carving will begin at 5:30 p.m. with judging taking place at 7:00 p.m. While carving your pumpkin, you will be able to enjoy some family-friendly spooky films. Grab your family and friends, you don't want to miss this!! 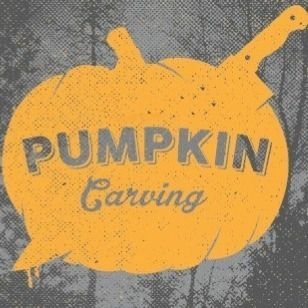 Log in to see who is volunteering for The Avenues Pumpkin Carving !